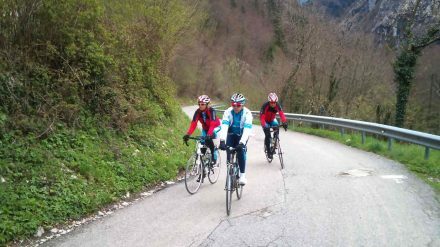 Practice Bicycle bike tours are specialists, offering the very best selection of bike tour routes in the Alps with a combination of breathtaking, tailored and epic rides. Challenging weeks designed and proven with many years of unique knowledge of the roads of the French Alps including the ultimate challenge with ride routes based on the alpine stages of the Tour de France past and present, culminating in an unforgettable cycling experience. 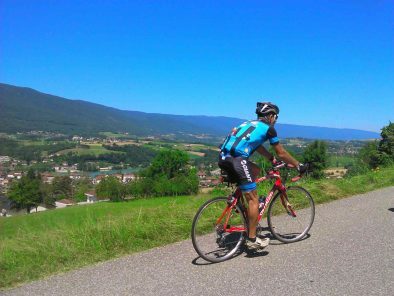 Your French Alps cycling package can be tailored to your current experience and ability or cycling goals. 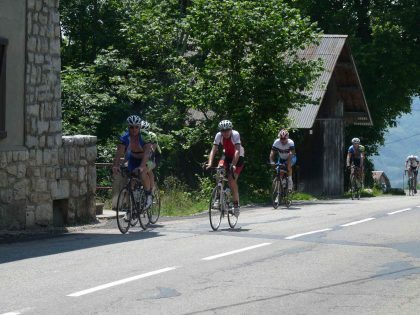 Prepare for your event, improve your climbing technique or just take the challenge of historic ride routes and current Tour de France Col’s all in one epic Annecy summer training camp week with the professionals in the French Alps. Looking to ride a Col today? If your passing through Annecy take a French Alps challenge for your perfect ride with a Annecy Day Tour! 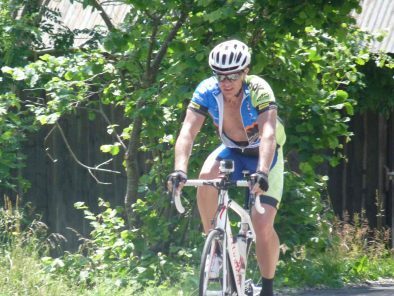 Tour Type Our Winter and Summer cycling training camps are famous for being the most legendary cycling imaginable. With our world class coaching skills and unique knowledge of the roads of the French Alps and the Algarve in Portugal, expect only the best challenging rides and personal gains from this cycling experience. Activity Level Because our training camps are based at a single ideal location with an amazing variety of routes and terrain , we can tailor the challenging or epic rides to meet your riding requirements and abilities. Available Packages All our prices are Australian $ per person based on twin share accommodation. If you require a single room, a single room surcharge will apply. If you have already arranged accommodation, you can select our 'Rides Only' package. Custom package available upon request. 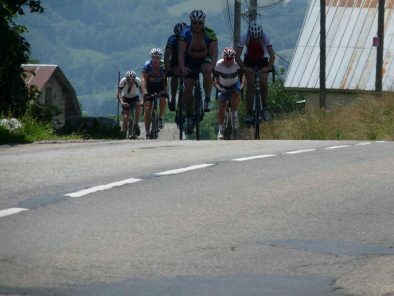 Season The French Alps training camp season is the warm summer months also available as private camps. So if you want to travel with your own dates, don't hesitate to contact us! 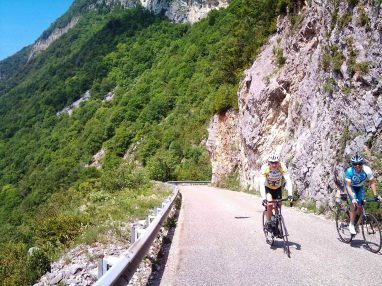 Paul Hughes and Bridget Evans own and operate Practice Bicycle tours and have significant experience at the highest levels of international cycling, with over 20 years riding on the roads of the French Alps available to you. This team has extensive coaching knowledge & experience of all cycling ability levels and age groups including teams at professional elite racing level. In addition Co-owner Bridget Evans a very accomplished bike rider in her own right offers a wealth of knowledge and experience acquired as a professional bike rider on the world tour for over 10 years competing in many prestigious international races with great success. 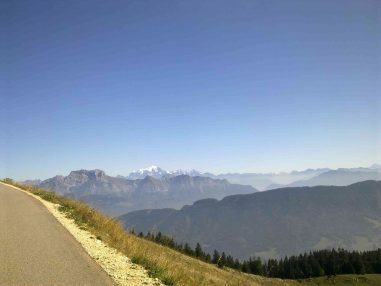 These unique skills ensure that each of your daily rides make for the perfect cycling in the French Alps week. 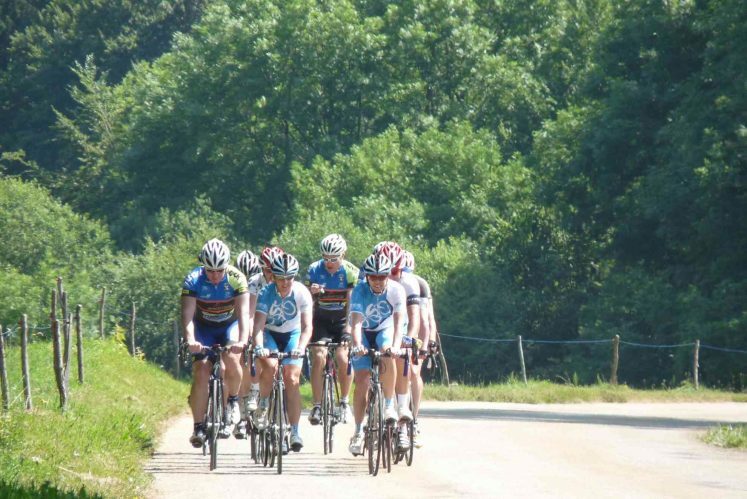 We run our Annecy Cycling Training Camps between May and September. 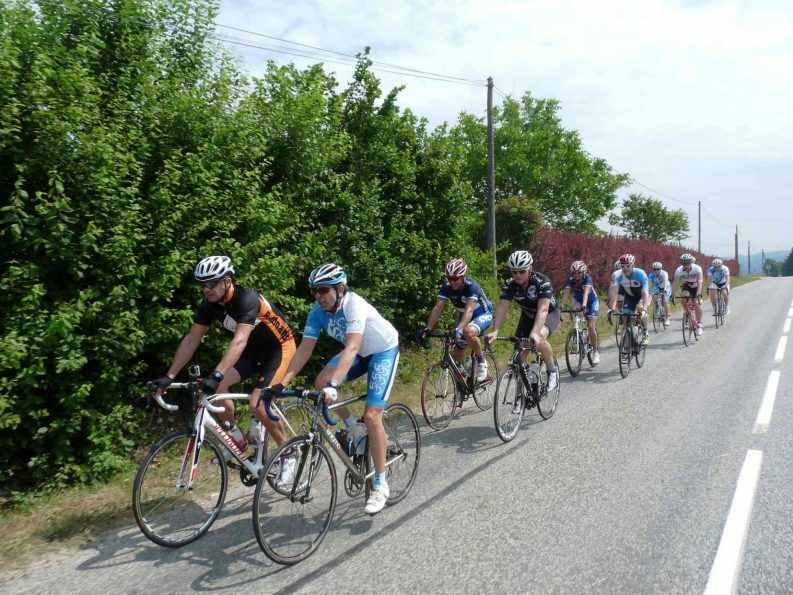 Below are all our scheduled small-group departures for this French Alps cycling package. To enquire about joining our challenging weeks, click the “Enquire Now” button next to the tour date. Take a look at Annecy Training Camp Specials! If you want to travel on different dates, don’t hesitate to contact us about arranging a private Annecy Training Camp! But the first day isn’t just for relaxing! 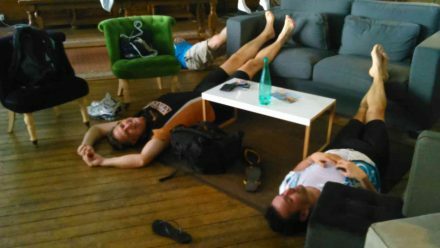 After you have checked in, we will get on our bikes and prepare the legs with your first welcome ride and introduction to the French Alps in Annecy! The numerous French Alps Tour de France Legendary Cols available are just the start of what is on offer at the French Alps experience, all from your front door of your hotel each morning! 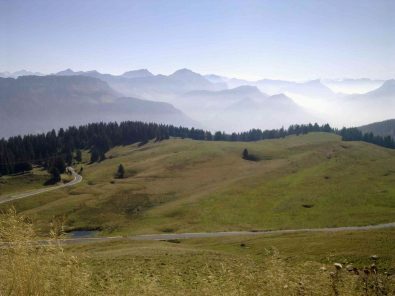 In cycling paradise we have an endless variety of challenging & epic ride routes including spectacular cols ranging from Semnoz (1665m) HC 10.7km @ 8.5% to the Col des Aravis (1486m) – 11.5km @ 5% and you’ll get to experience the best of them with this first-class challenging Tour de France col’s cycling week. 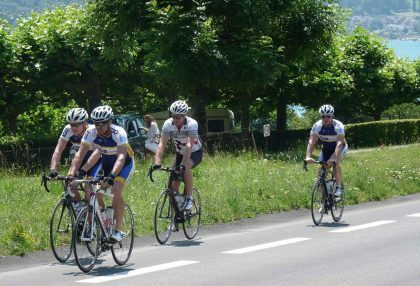 The epic bike rides on offer include the final mountain stage of the 2013 Tour de France, Annecy – Semnoz (125km) supported all the way with the professionals in this mecca of cycling in the French Alps. Your challenge is about tailoring and with our world class coaching skills and unique knowledge of the roads of the French Alps, expect only the best ride routes and personal gains from this amazing French Alps cycling week. Today is your departure day and the end of your challenging French Alps Col’s cycling week it’s time to pack your bike ready for your onward journey from Annecy. We wish you great cycling until we Practice Bicycle together again. Am I fit enough for this French Alps challenge? 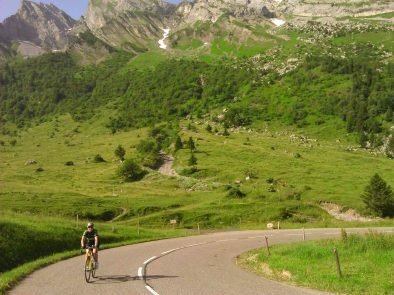 Whether you have years of cycling experience or have only recently picked up the passion for cycling, the variety of terrain and routes on offer in this cycling paradise in the French Alps is unbelievable. Each of your epic rides during your Annecy Cycling Training Camp will be tailored specifically to your goals and your level of fitness, so every ride will be exactly challenging enough for your own level of experience throughout the week. I have already booked accommodation - is the Rides Only package for me?? 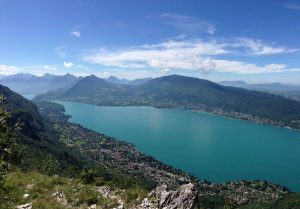 Organise your own stay in Annecy and come to the rides just like you would back home! Each day you will join the Practice Bicycle Team at a central meeting point in the town of Annecy. For a variety of superb challenging training rides on the most mythical cycling routes in the French Alps including iconic cols of the Tour de France. How do I get to the Annecy Training Camp? 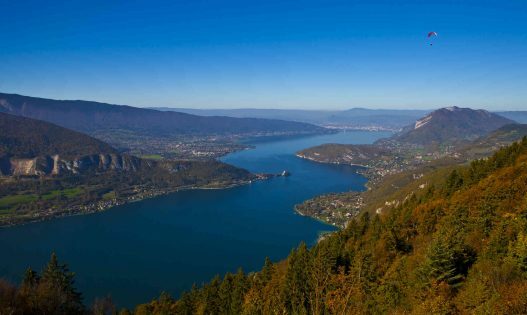 The training camp is based on the magnificent roads of Annecy the French Alps. Geneva (Switzerland) 45min and Lyon (France) 1.15hrs are the closest airports to Annecy, serviced by many International and low cost European airlines. Public transport buses operate between the airports and Annecy alternatively Taxi and Private transfer services are available. If arriving by car the A41 French Autoroute network will bring you to Annecy. 5 challenging & epic rides in the French Alps the ultimate cycling experience!